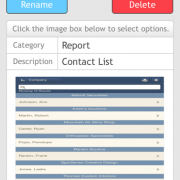 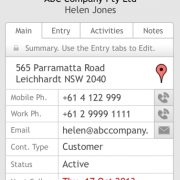 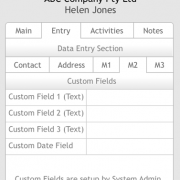 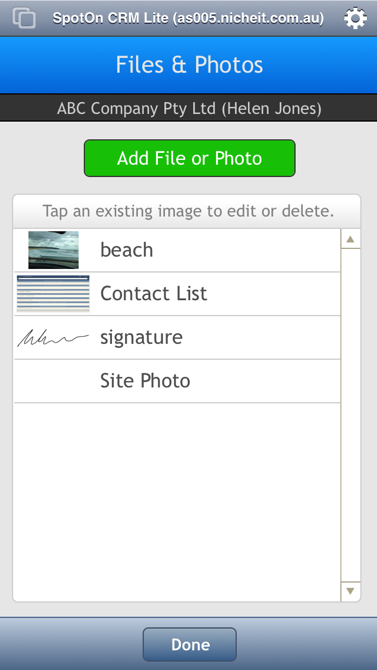 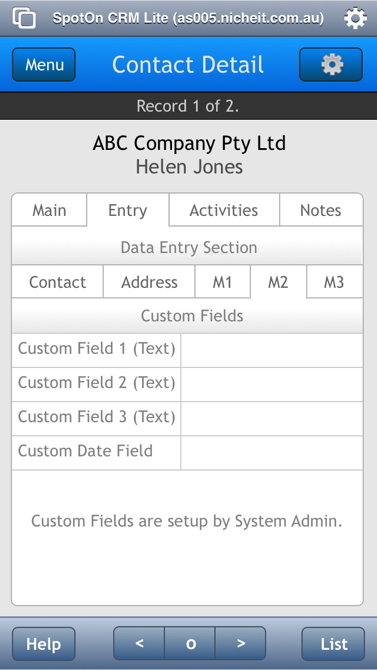 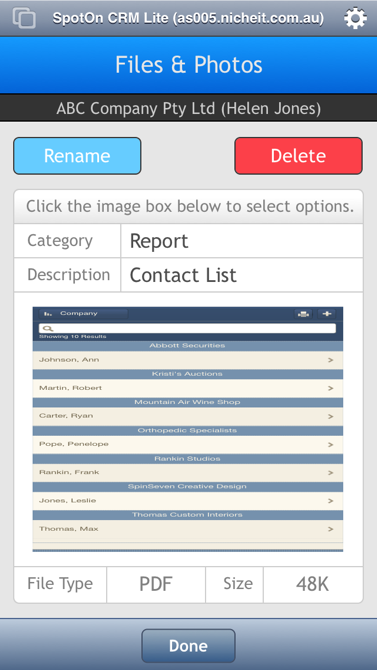 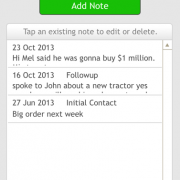 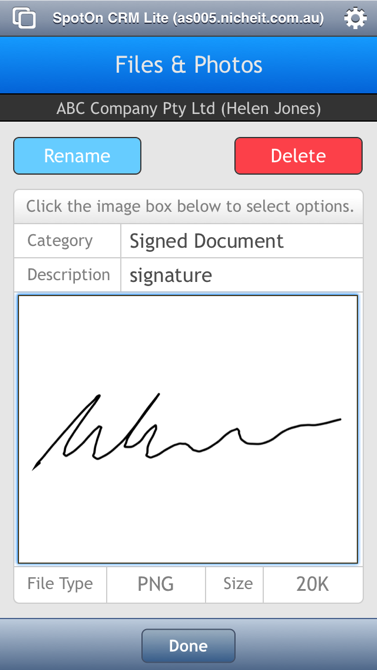 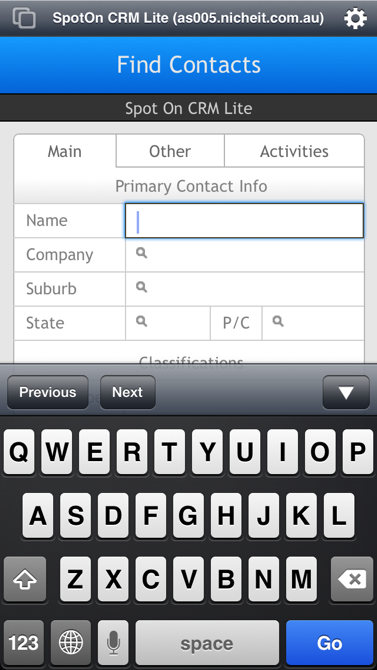 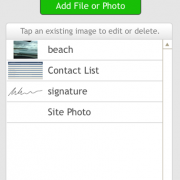 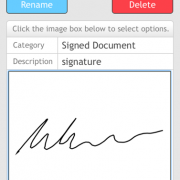 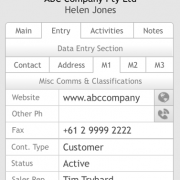 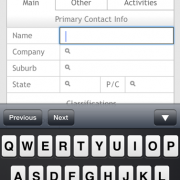 A simple, easy-to-use contact management solution built for desktop and IOS devices. 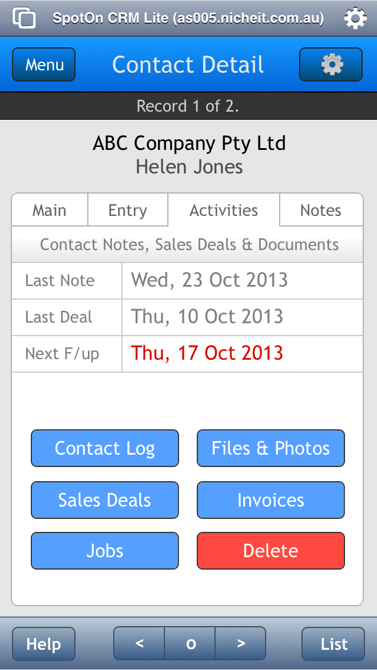 Extra modules for Invoicing, Jobs and Time Logging. 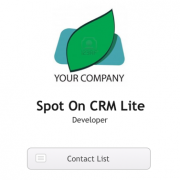 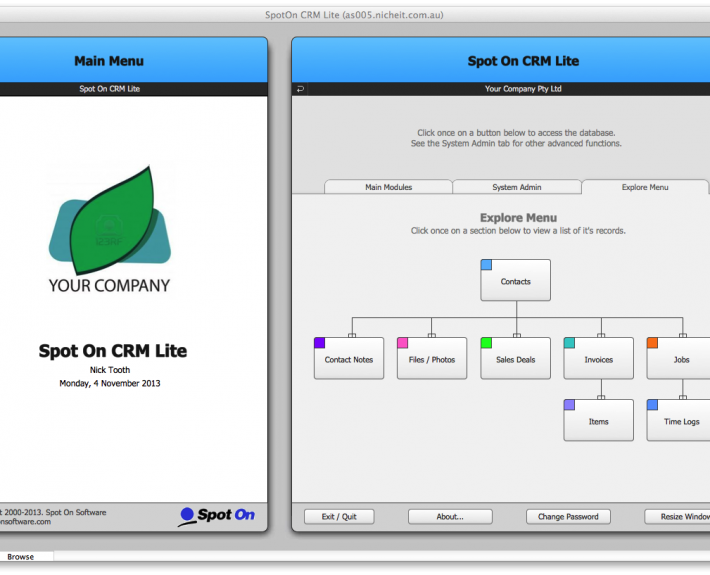 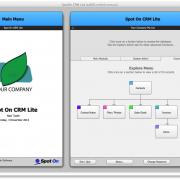 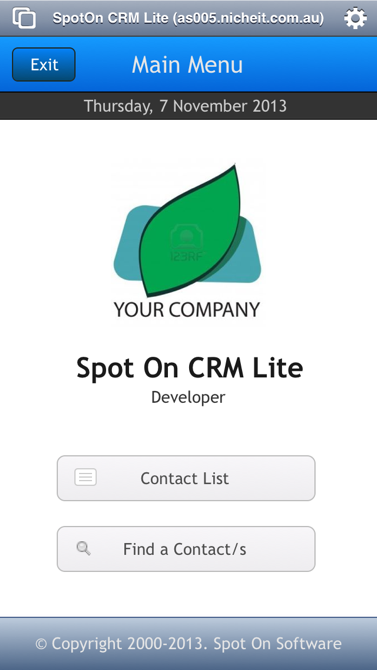 Our Spot On CRM Lite solution is an ideal platform for businesses looking for a simple, easy-to-use, multi-platform contact management solution. 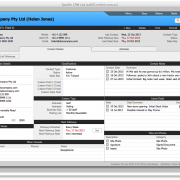 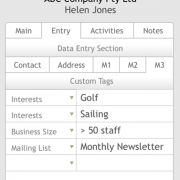 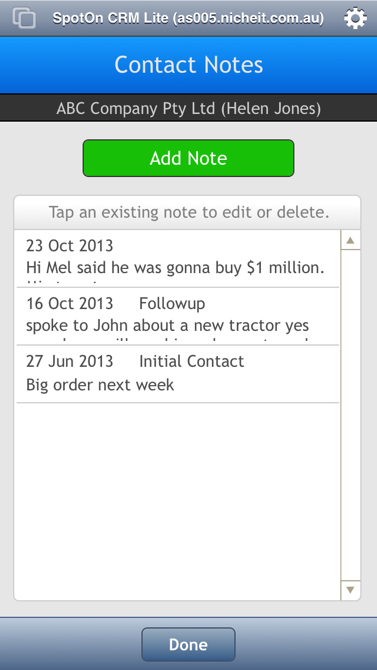 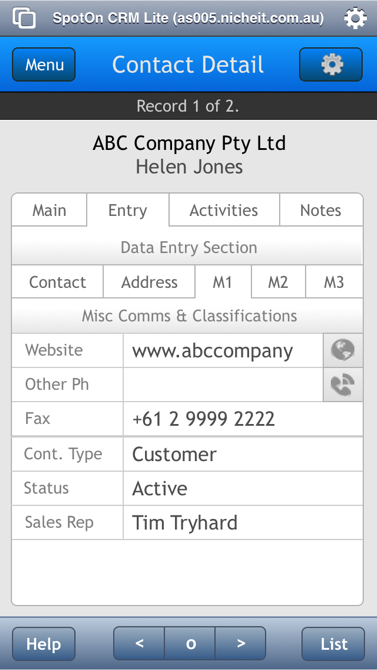 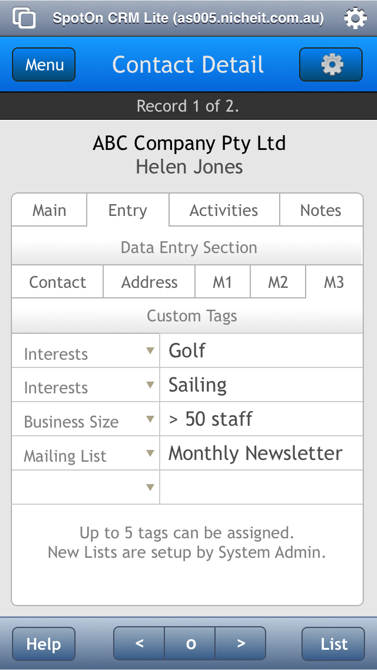 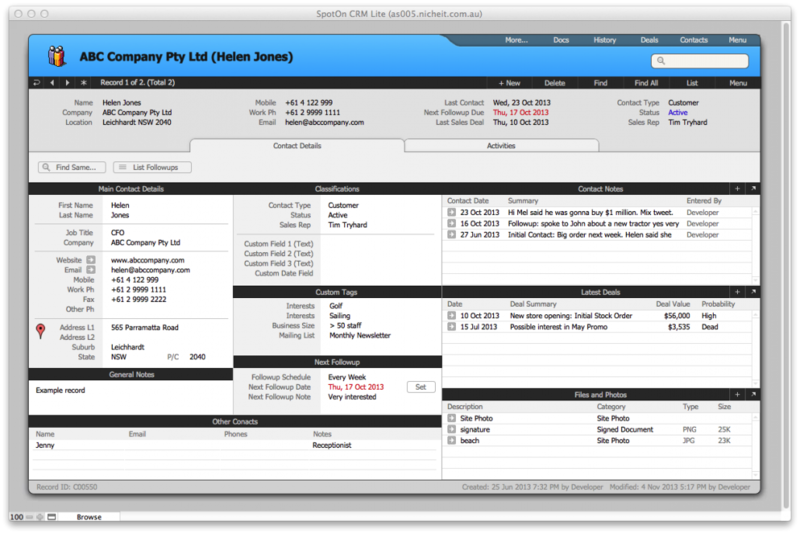 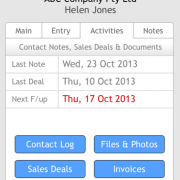 The system can be expanded with extra modules for Invoicing, Jobs and Time Logging. 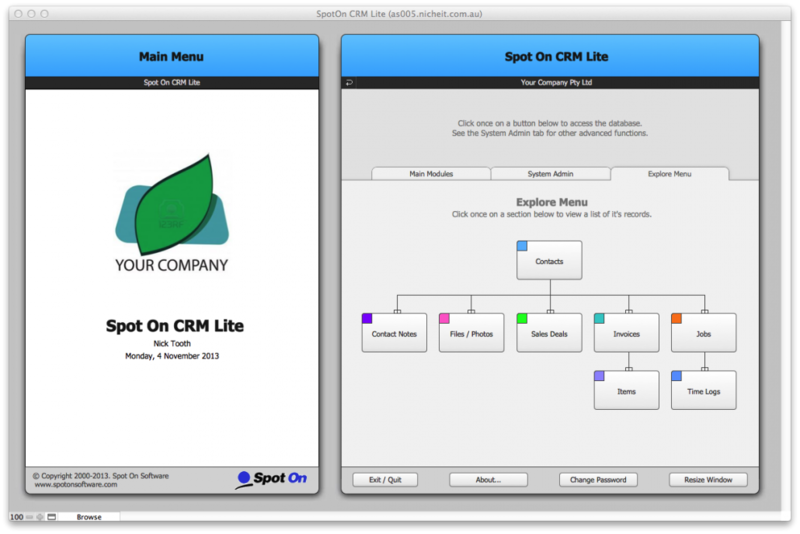 This multi-user solution has dedicated screens for desktop (PC and Mac), IOS (iPhone and iPad) and web browser so it can be accessed anywhere, anytime. 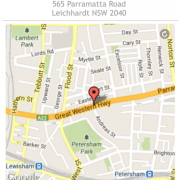 Request a demonstration. 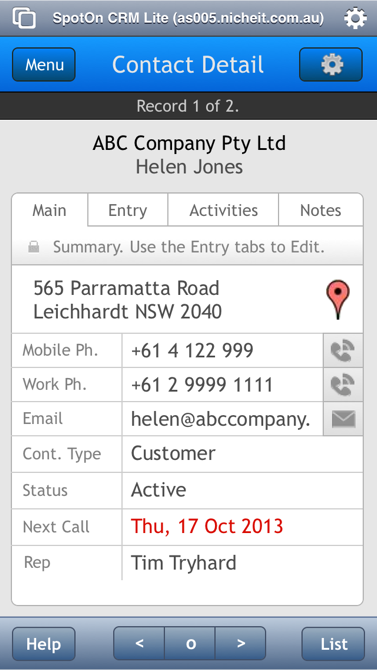 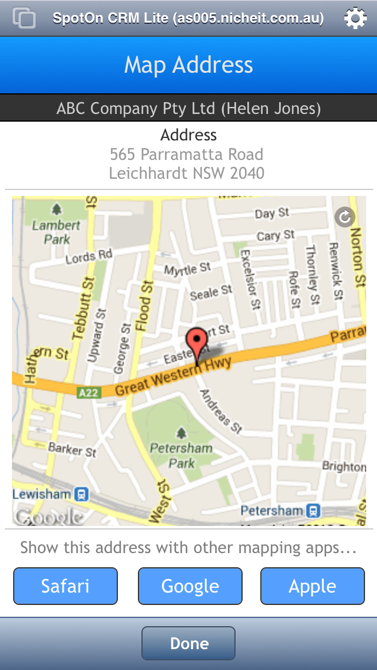 Click the ‘Contact Us’ button to arrange a screen-sharing appointment.